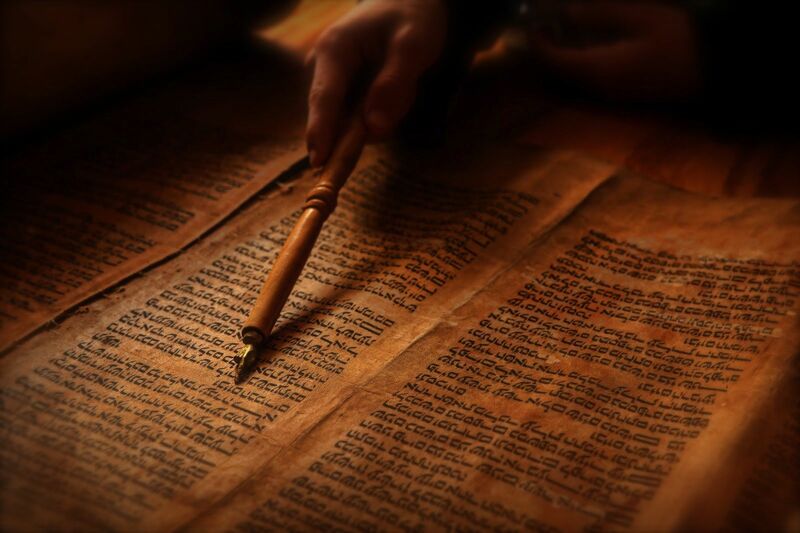 When we read the bible and find prophesy we want to know when the prophecy will be fulfilled. Has it been fulfilled already? Still to come? Or, will there be a double fulfillment? I have even heard the term “the law of double fulfillment”, stated as though every prophecy must be fulfilled at least twice. While listening to lecture by James B. Jordan I learned a different way to look at the fulfillment of prophecy. This is the actual definitive fulfillment of the prophecy. All biblical prophesy is definitively fulfilled in Jesus Christ. This is the full effect of the prophecy coming to pass through the Church. The Church is in Jesus, and Jesus is in the Church, therefore whatever is fulfilled in Christ will also happen in the Church. This is the full effect of the prophecy coming to final fruition on the Last Day. In 2 Samuel 7:1-16 we read of how David decided he wanted to build a temple for God. * When David told the prophet Nathan of his idea, Nathan told him to go ahead and do it. But then God said, “You’re going to build a house for me David? No, I will build a house for you. Your descendent will build a house for me.” If you read the text, it is clear that God is talking about Jesus. God gives the prophesy here of Christ’s kingdom and the true temple of God which Jesus will build. In 1 Chronicles 22:7-11 the exchange between God and David about the temple is elaborated a bit more. David told Solomon that he wanted to build the temple but his hands were too bloody. He also said that God would give him a son, a man of rest, and that son would build the temple. God also said the son’s name would be Solomon, which means peaceful. Then in verse 11 and following, David tells Solomon to go ahead and build the temple and that he had provided resources and plans for it. Again, read the text and you will see that the words God spoke were referring to Jesus. In 2 Samuel 12:24-25 it is interesting to see that David named his son Solomon, but God named him Jedidiah. So, God gave a prophecy that He would provide a king of peace, whose kingdom will last forever, and that this king would build a temple for God. 1) The prophecy was fulfilled in an anticipatory way with king Solomon building the first temple. 3) The prophecy is being fulfilled progressively as time goes on and more and more people are brought into the kingdom. 4) The prophecy will will reach its final complete state on the Last Day when the bride (the Church) is married to her Groom (Jesus). From that point on, the temple will grow more and more glorious for all eternity. There are several examples of prophecy being fulfilled in this fourfold manner in the bible. It doesn’t have to be this way every time, but when it is done this way we need to take notice of it. *Notice from the text how it was David’s idea to build the temple, not God’s. God was happy with the continued use of the tabernacle — which was a temporary structure. David wanted to make the temporary structure more permanent. God wasn’t interested in that because He had a whole new structure in mind for the temple: the Holy Spirit filled Church. But, God allowed the temple to be built, He wasn’t against it. God can knock down a stone building just as quickly as a tent. **Old Testament Israel was always the Church. I don’t believe Jesus created something new called the Church. But, because of His work on the cross, the law was fulfilled and God was no longer confined to the Holy of Holies in the tabernacle. The curtain was torn. Also, with the barrier of the law out of the way, the Gentiles were able to enter.